Gone are days when VPNs were only for tech-savvies and hackers! And, admit it, we have had enough techy lecturing about these services. You would at least know how a VPN Service works and how you are benefited in the long run. In case if you did not know, let’s have a look at it before we find the best VPN for Android. Let’s be simple here. Instead of directly sending requests to the web servers, VPN encrypts the requests and transmits them. That way, you are getting advanced privacy and security. Suppose an authority is looking at your traffic: all it would see is a beam of encrypted message. Well, that’s all you should know. Now, we will talk about using VPN Services in Android devices. This is easy task for most of you, but, still, you might need help. Before we begin, we will take a look at why you should have to use a VPN in your Android phone. 3. How to Use VPN in Android? These are not limited to Android, you know! You need to access some web content that is not available in your country; say, Hulu or HBO Go. You need to get rid of Internet Censorship put up by authorities. You need to securely use a public Wi-Fi Connection. You need to connect to the company servers even when you’re abroad. To make things simpler, let me share the best thing I did with VPN in Android. I’ve been using OnePlus 3T for a while and the Android Nougat update wasn’t available in India. 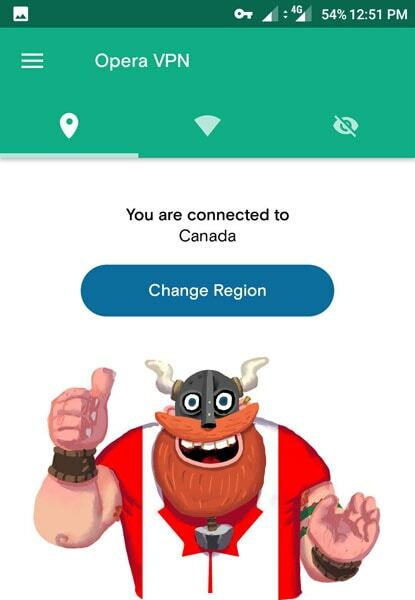 So, I had to use an Android VPN – I actually used Opera VPN – and set the location to Canada. The update was available for my device. So, that is another possibility to use VPN services in Android devices you have. If any of these reasons compel you, it’s time to find a VPN service for your Android device. Okay, let’s have a deep look into the subject. There are both free and paid VPN services you can use on your Android device. Here, we are listing out the five best Android VPN services we think are the best. 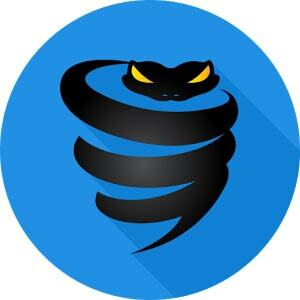 It’s one of the most popular and trustworthy VPNs for Android. Available for a wide variety of platforms, you would have the same protection and privacy in all your PCs, Macs, Android, iOS and even routers. Although a free version is available, it’s pretty limited. You get a maximum bandwidth of 500MB only, which is nowhere near our requirements. So, if you need this service, you should better go for premium packages. The basic plan of VyprVPN is available for just $3 each month. In all the packages, it’s offering unlimited bandwidth. There are a few features that make VyprVPN the best. For instance, you get 70+ worldwide locations and up to 200000 IP addresses. Other noticeable features include the faster speeds, strict terms of data protection and privacy, Chameleon Technology to work against VPN blocking and multiple VPN protocol support. Another name to count on, Hide My IP is quite popular among Android users. In comparison to others, Hide My IP is quite user-friendly and simple to set up. In a minute or so, you can start private browsing with their top-notch features. Through the right blend of encryption and algorithms, Hide My IP will rotate your address once in a while so that you’re never caught. Hide My IP is available in free and premium versions. As you can guess, the Premium version offers a bunch of additional features. Coming to Android version, it requires no previous experience at all. Without all those mess of rooting, you can get started with Hide My IP. In addition, there are no limits in terms of bandwidth or speed. As said, some features are available in the Premium version only. And, you can get Premium service in two ways. Either you can pay $2.95 every month. Or, a single-time payment of $34.95 would suffice. In Premium, you have multi-device support, for Windows, Linux, Mac and iOS. You can also use up to 5 devices at a time. Moreover, you get Smart DNS Proxy service and access to all IP locations from the service. Well, PureVPN is my personal favorite for many reasons. I’ve used the service on my Android phone as well as others. It’s perhaps the best VPN in the world if you talk in terms of consistency and platform support. It does not compromise on security-based features, either. If we take the case of Android VPN section of PureVPN, there is a free version. Using this version, you would have up to 2GB of VPN data. On the other hand, if you want to go premium, you can have the service for just $11.00 per month. There are some discounts if you purchase it for a year. This is where PureVPN steals the show. I’ve seen some really cool features in the package, such as the Split Tunneling and Internet Kill Switch. When you are really conscious about privacy and security, PureVPN is the best for sure. It’s offering awesome speeds too. ExpressVPN is another choice when you need a combination of high speed, easier interface and some fancy features to move on. It comes with a huge list of server locations and other features. 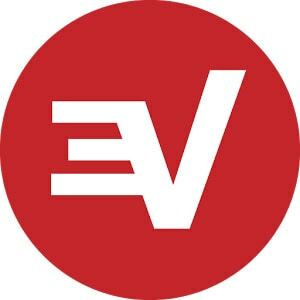 So, chances are, your Android would have awesome privacy-security levels from ExpressVPN. Of course, the free version of ExpressVPN is available on Google Play Store. But, you will be able to use the app for 24 hours only. So, if you would like to have an unlimited VPN experience on Android, with all features, you should get a premium package that starts at $12.95 per month. As we said earlier, ExpressVPN supports a wide variety of locations and servers, across different continents. You would never have the trouble of not finding the desired location. Other features include the support for OpenVPN, unlimited server switching, reliable speeds etc. Last in the list, Opera Free VPN is a bit different from other VPN services for Android. First of all, it’s free to use, but you are getting some exclusive features. And, one thing that I loved about Opera Free VPN is that it does slow down actual internet speeds. Opera Free VPN is completely free to use, and no strings attached. There are a few restrictions that I found in the service, but the overall impression is good. Best of the best features, Opera Free VPN comes with a built-in ad blocker. This will protect you from various types of tracking. It needs to be noted that the service lets you connect to five virtual locations only. Also, it does not support torrents. In short, it’s good for streaming and soft-security needs of yours. We have, so far, seen some freemium VPN services, but this is different. OpenVPN Connect is a completely free VPN service you can try in your Android phone. It does not come with any bells or whistles, but gets the job done very quickly. And, that’s why we recommend this tool too. As we mentioned, OpenVPN Connect is completely free and you can get it from Google Play Store. Don’t be worried; your device does not need to be rooted for using this app. However, I must add that the UI of the app is not so good. 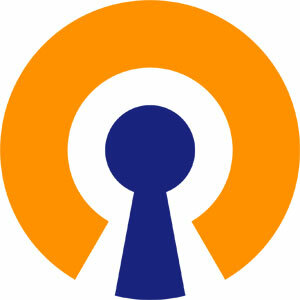 OpenVPN, in case if you did not know, is an Open Source VPN. You cannot expect any advanced features in this section, but the basic tasks are done with care. For instance, you get the best protection from threats in addition to the standard speeds. So, these are the six best VPN for Android you can try with confidence. I’ve used most of these apps in my device and the results were impressive enough. 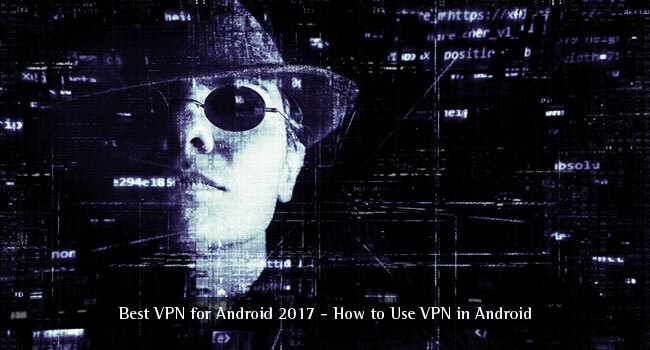 Now that you have made the selection, we’ll tell you how to use VPN in Android. There are two possible ways to use VPN in Android devices. First, we will check out the easiest one! Almost all the VPN services offer a standalone app for Android, along with other platforms. These apps make things quite easier for common people. All you have to do is to install the app from Google Play Store or the official websites. For instance, we can take the case of Opera VPN. Here, once you open the app, you will see an option named ‘Connect’. In seconds, you will be connected to the selected virtual location, and there is an option to change it too. While connected, you will be able to see a notification in the bar, giving you information. This is one of the simplest VPN Android apps too. We were saying, depending upon the VPN service, there may be changes. Some apps need you to select the region first and connect to it. Either way, when compared to the techy process of giving credentials, this is a super-easy way to get internet privacy and protection. If the VPN Service you purchased has a standalone app for connection, you should better use it for good. 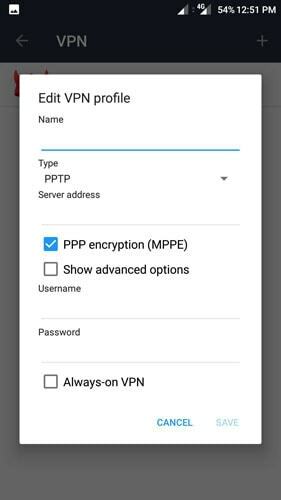 If you are connecting via PPTP or L2TP protocols, you can use the native VPN section of Android OS. Here, it does not require third-party app installation. In other words, if third-party apps are not working for you, you can try this method. Just follow the steps to connect to the VPN service via Android native method. Go to Settings and choose ‘More’ from Wireless and Networks sub-menu. From the upcoming menu, tap on ‘VPN’. Now, you would see the list of available VPNs. If you already have some third-party apps installed, it would be shown in the list. There is a + button on the right-top section. Tap on it and you would be asked to enter details. You have to provide the VPN name, Server address, protocol, Username and Password. Now, hit the ‘Save’ button and the entry would be saved. When it’s time to connect, you can tap on the VPN name and provide the account details once again. If you’d find that bad, you have an option to remember credentials too. P.S. While saving the VPN details, you will see an option named Always-on VPN. If you always want to be in home network or so, you should enable this. This way, all the internet activities would be carried over the VPN networks only. 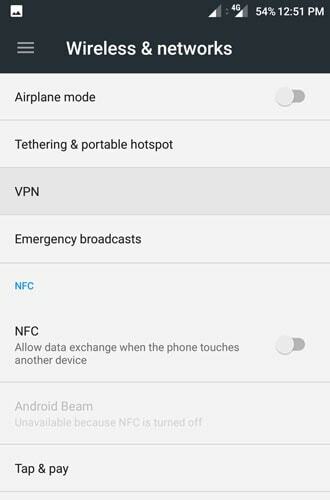 These two options are the best when you need to use VPN in Android devices. Of course, we suggest going for the first method, if it is possible. Otherwise, it’s all good to take some time for the second method. In case if you did not know, the second method puts less pressure on the Android system. Here are a few things to note, before you starting using a VPN on Android. In some countries, the use of VPNs is prohibited. Do check with your laws before you start using them for commercial or personal needs. You may even end up in legal offenses if you continue using these services. Some VPN Service providers – Opera VPN, for example – do not allow torrent downloads. Account will be suspended if you use P2P apps. In some other services, torrent support is available in certain servers only. Please read the information thoroughly before you start downloading torrents. No matter what, there will be certain decrease in terms of browsing/downloading speeds. You aren’t going to have the same speed you get while not using VPN. So, be prepared for that. As said, there are different types of VPN protocols, such as L2TP, PPTP, OpenVPN etc. All these have their own advantages and disadvantages. While some protocols are for extra privacy, some use best forms of data encryption. If multiple protocols are available, choose the right one for your need. Keep these things in mind, regardless the VPN service you’re using. There is a question we always listen to. Q. I don’t want to stream geographically-blocked content or involve in some dark-web activities. Do I have to use a VPN service? A. The answer is No, but Yes. There is something else that most of us do, on a daily basis – using public Wi-Fi Networks, at a coffee shop or a public space. Unlike most of you think, it’s a really dangerous thing. There might be a hacker in there, in the group, who has access to all the connected devices. They can even track what you are browsing. In such situations, it’s really recommended to use a VPN service, for your own good. If that does not happen to you, it’s cool, you don’t need a VPN for Android. We hope we have been clear on what we talked about Android VPNs and the best ones. Now that you know whether you need a VPN service, it’s time to make the right selection. It’s not necessary to go premium – since the free ones would still do the basic job. That having said, if you are looking for premium features, it is a worthwhile upgrade. For instance, some of you may find features like Internet Kill Switch to be really useful. Or, there are some people who need the benefit of Split Tunneling. At the end of the day, it’s your choice and it’s all about being secure. Choosing the best VPN for your android device is quite tough but this post helps me to make it simple. Thank you very much for sharing the post. I have to say really one thing about this article! It’s just a complete guide for VPN. Hope this article will helpful for those who are looking to know about VPN for android. Keep Rocking. Great Tips. Love how fast ExpressVPN runs on my Android. Never had any issues with connection drops. Doesn’t drain my battery that much either. Hi Vypr VPN is good. But Opera VPN is new and it’s taking too much RAM on my device, hope to solve it soon. 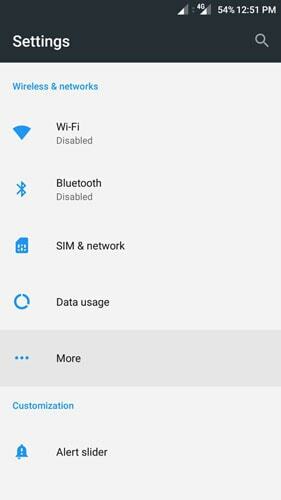 This blog post is a complete guide for VPN in android. 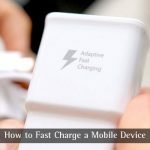 It is simple and thanks for sharing the informative post with us.